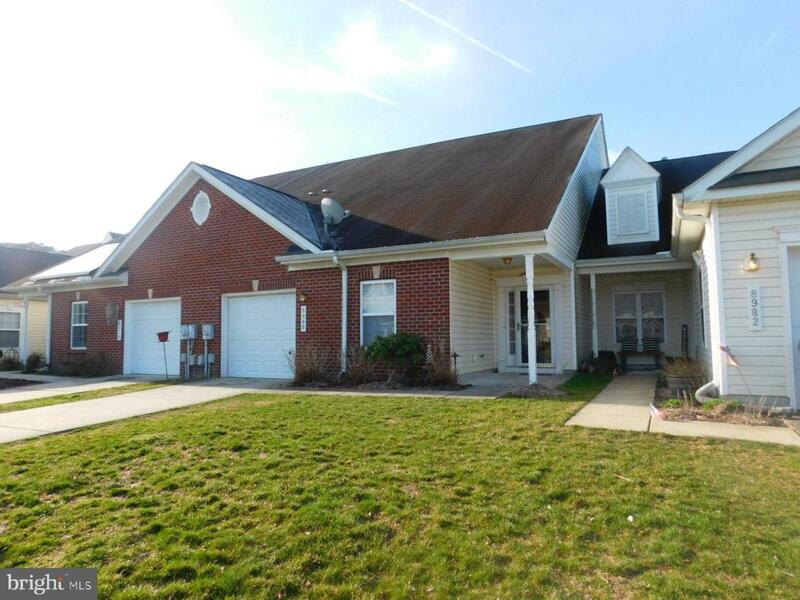 True 3 bedroom, 3 bath townhouse available in the desirable Wood Creek Golf Community. 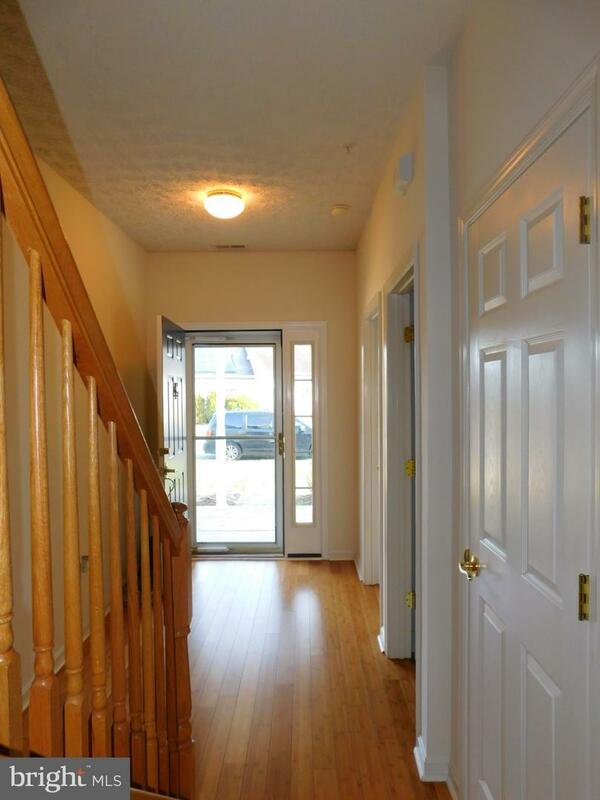 The front entry opens to beautiful wood floors and high ceilings. 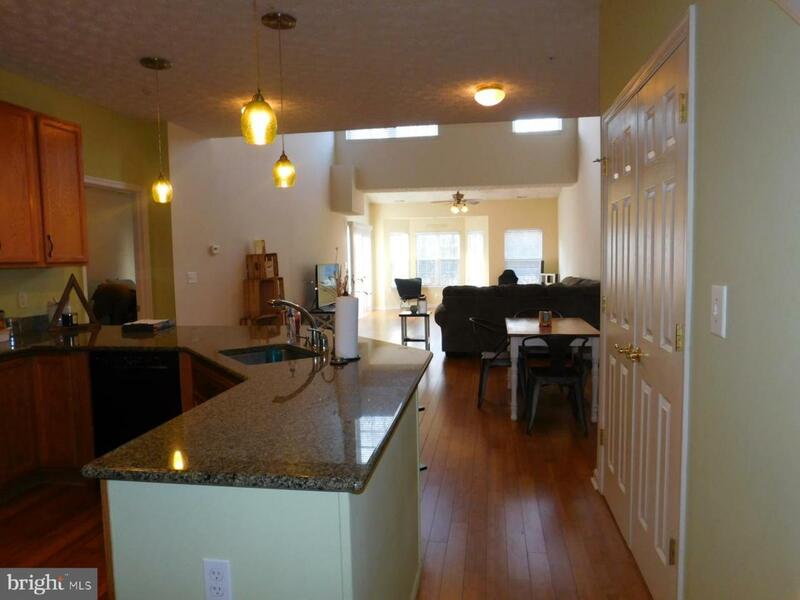 The open layout showcases the wrap-around granite kitchen countertops and vaulted ceilings with 2nd floor balcony. Tall windows and a southern exposure keep the living areas light, with remote-controlled 2nd floor blinds for added convenience. The modern kitchen has extensive counter space, sleek black appliances, an Instant Hot dispenser at the wide sink, pantry with shelving, and custom hanging light fixtures. A laundry room leads to the single-car garage with overhead storage rack. The spacious master bedroom on the 1st floor has a walk-in closet and private bath with double sinks, garden tub, glass shower stall, and separate toilet. The front bedroom has a double closet and accesses the full hallway bathroom. 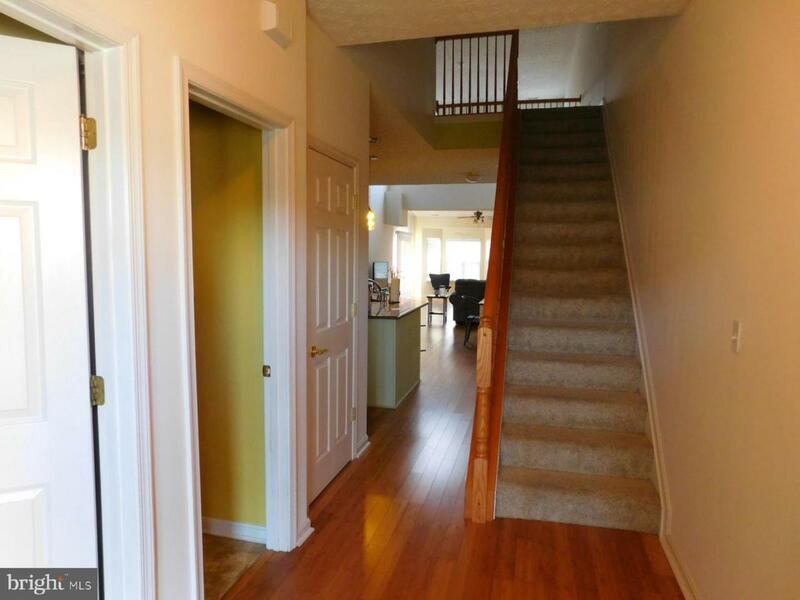 On the second floor, a balcony large enough for a sitting area overlooks the living and dining areas, and leads to the large 3rd bedroom with walk-in closet, 3rd full bathroom, and a wide storage/furnace room. A lighted, custom stone patio overlooks the golf course. Wood Creek Golf Community also has a community pool, club house, and includes lawn care. Listing courtesy of Weisner Real Estate Inc.